A Girl and Her eBooks: Deadland's Harvest (Deadland Saga) by Rachel Aukes - $0.99 Goodie! Deadland's Harvest (Deadland Saga) by Rachel Aukes - $0.99 Goodie! 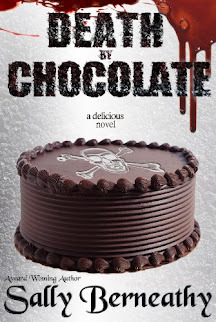 ONLY 99 cents for a very limited time! It has been one hundred days since the zombies claimed the world. Cash, along with forty-two survivors, have found safety in the secluded and well-guarded Fox National Park. The leaves are changing colors, a beautiful, brutal reminder that winter is coming. As the survivors prepare for freezing months without electricity and not enough food, they learn of massive zombie herds several hundred miles north...and headed their way. To save the park, Cash must find a place for the survivors to hide from the migrating herds. If Cash and her small band of volunteers don't succeed by winter, the Fox survivors just may become Deadland's Harvest. 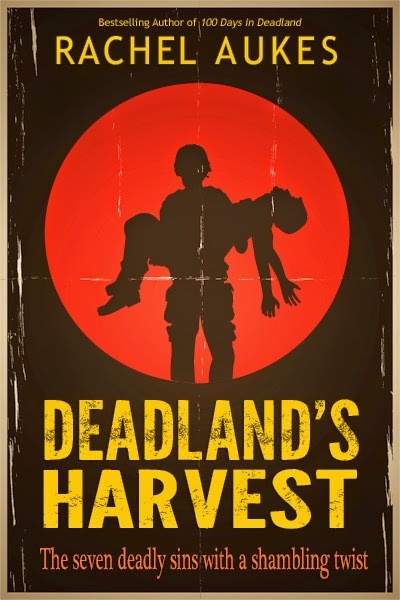 The second part of the three-part Deadland Saga, Deadland's Harvest is a journey through Dante Alighieri's classic tale on the seven deadly sins... zombie apocalypse style!